REGISTER NOW! 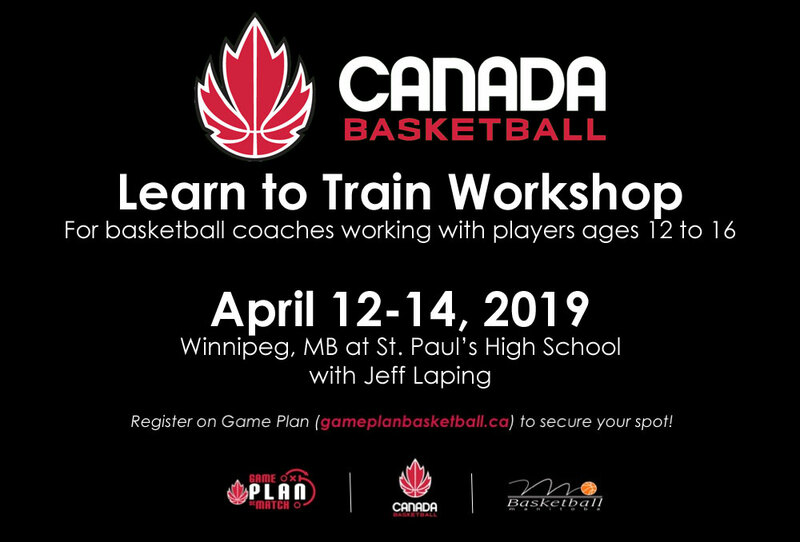 Canada Basketball in partnership with Basketball Manitoba have announced details on an NCCP Learn to Train Basketball Coaching Workshop that will be hosted in Winnipeg April 12-14, 2019 at St. Paul's High School in Winnipeg, MB. The cost to attend the clinic is $300.00. Deadline to register is April 5, 2019. This Learn to Train course is targeted to coaches working with players ages 12-16. It has replaced the old NCCP Level 2 course work. There is no pre-requisite needed to attend this clinic. 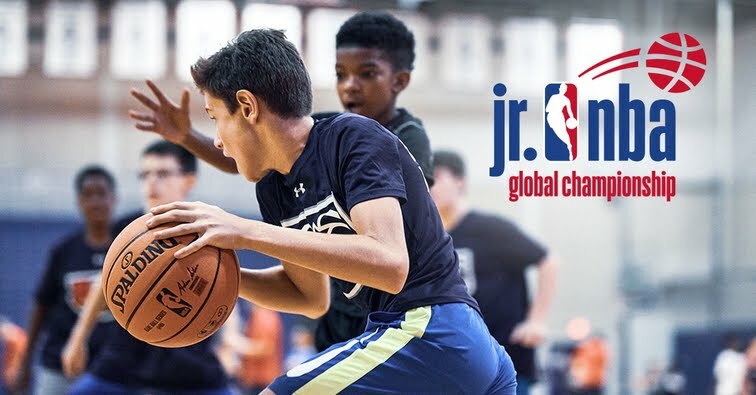 IMPORTANT: Head Coaches and Assistant Coaches who are registering a team in the Basketball Manitoba Club Championships at the 14U age level and want to be eligible for the Jr NBA Global Championship opportunity must complete this course (or have already completed the workshop at this level in the past). BONUS: Basketball Manitoba will cover the cost with a special coaching grant for all 14U-A division Club Championship registered Head and Assistant coaches taking this workshop (a $600 value per team). Prior to registering for the workshop, please email Jillian Kehler at jillian@basketballmanitoba.ca to receive access to a set of 'promo codes' to have your registration accepted without having to pay for the workshop cost. Read more about the Jr NBA Global Championship Qualifiers. Jeff has been involved with Basketball Manitoba in a number of capacities since 2002. He was an assistant with the male 17U team in 2002 and 2003; he coached the male 16U team in 2004, and was manager of the 2005 and 2009 male Canada Games team. Jeff has worked with the Centre for performance since 2004 as a coach, and has worked with the Manitoba Basketball Coaches Association since 2003, serving as its President until 2013. Jeff recently led the St. Paul's Crusaders to the 2017-18 AAAA Boys Provincial Championship.